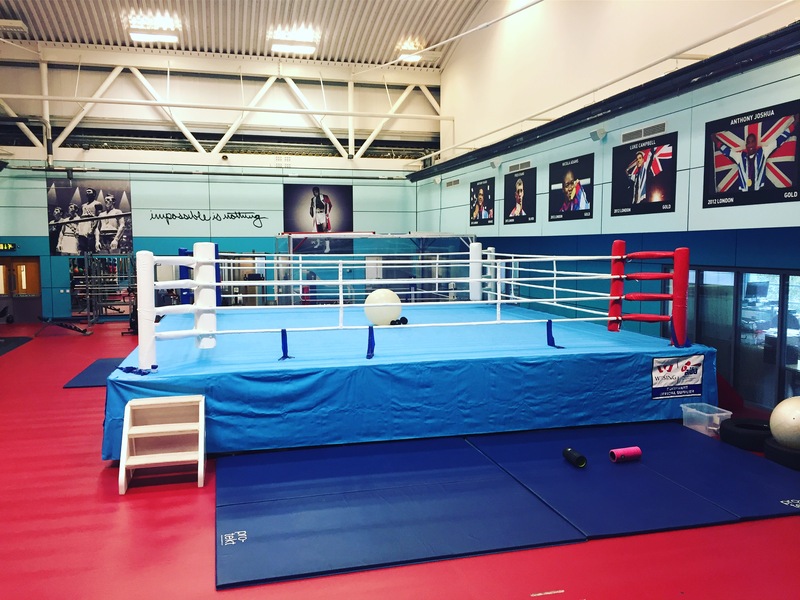 Two members of GB Boxing’s men’s Podium Potential squad are hoping to get themselves into early contention for Tokyo 2020 when they compete in the GB Championships in Sheffield this week. Sheffield boxer Dalton Smith and Leeds boxer Conor Loftus will each be representing the GB Boxing team as they face the winners of the Three Nations Championships in the final. Dalton Smith is up against home nation boxer, Martin McDonagh of England in the championship final. 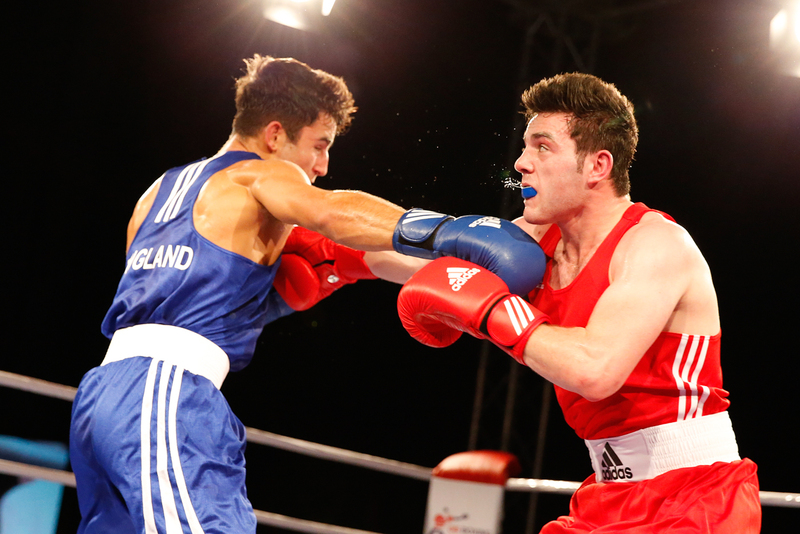 Conor Loftus will meet fellow GB Boxing teammate and Three Nation Champion, Carl Fail. 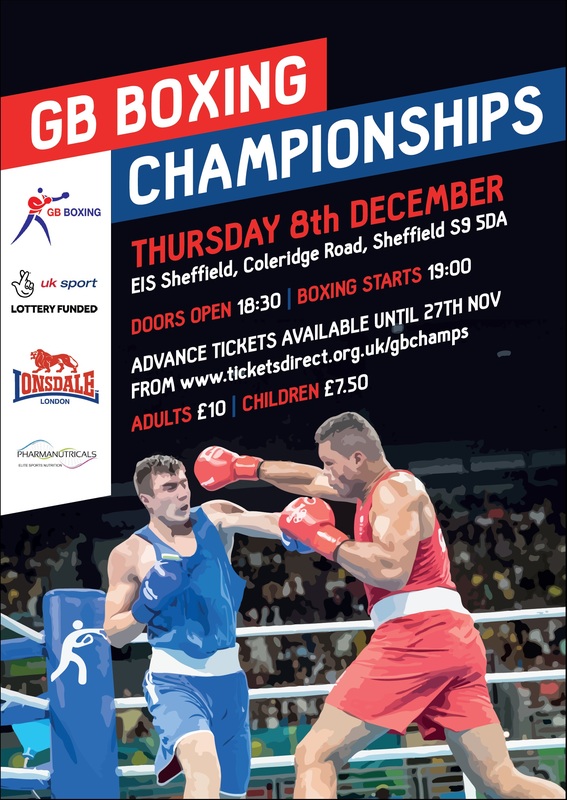 Tickets for the event are available at www.ticketsdirect.org.uk/gbchamps until 5pm on Wednesday 7th December. Purchase online to benefit from a discounted rate of £10 adult and £7.50 student/concession. Both boxers have been members of the Podium Potential squad since 2015 and have been warming up for the event by attending international competitions. Loftus recently competed at the Tammer Tournament (bronze medallist) and the Golden Gong (silver medallist). Smith has also attended a number of international tournaments and was named the champion at each. He was the gold medallist at both the Feliks Stamm and Golden Gong tournament. Smith, the 19-year-old from Sheffield said: “This is my first year as a senior boxer and it’s my time to prove where I am at as a boxer on the GB squad. “It’s great to be representing Great Britain in the GB Championships, it shows that the coaches think I’m doing well and recognise my hard work. “I’m the only boxer in the competition from Sheffield, it feels really good to be competing in front of a home crowd. This will be the first time my Dad (also my club coach) has been in the crowd when the GB coaches have been in my corner. “The past few months have been busy, I’ve gone from tournament to tournament and now I’m in the GB Championships. This will be the second time that Loftus has boxed a GB Boxing teammate in the competition. Last year he lost to Cyrus Pattinson, in a very competitive final. 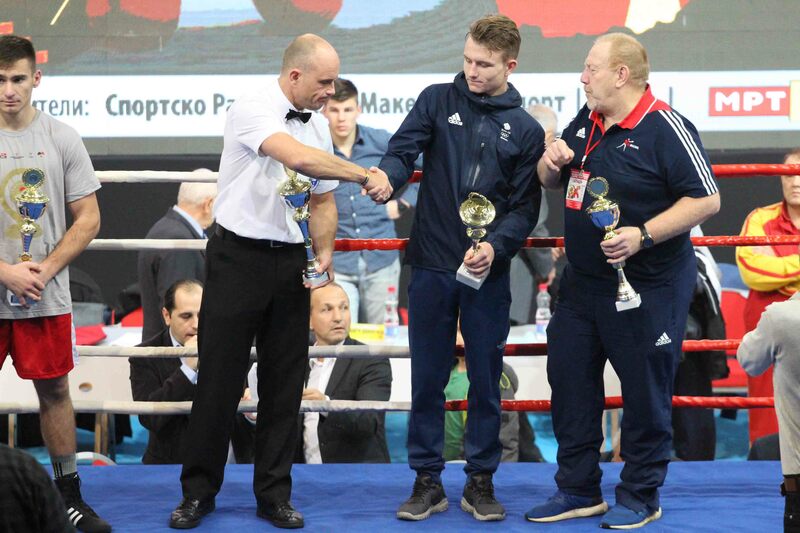 Looking to the GB Championships, the Leeds boxer said: “It’s definitely a privilege to be selected as there are currently three other boxers in my weight category on the programme. “I’m really excited for the night, it feels like there is more at stake when you’re up against a GB Boxer. Carl (Carl Fail, opponent) is my sort of boxer, he has a good domestic style and is very pleasing to box. “I love boxing in front of a home crowd, usually the tournaments we go to are abroad and we don’t get much support out there. “Travelling out to Rio as a sparring partner for the Olympic team has definitely improved my confidence. It was an amazing experience and gave me an insight in what I need to do to become a world class boxer.